Prior to helping form Creamery Station, Jim was a founding member of the immensely popular Connecticut based R&B band; The Bernadettes where he played guitar and later led the band for over 23 years touring the club scene, festivals and casinos in the Northeast. Jim has been playing guitar for over 40 years, and is highly regarded as one of Connecticut’s finest blues guitarist. 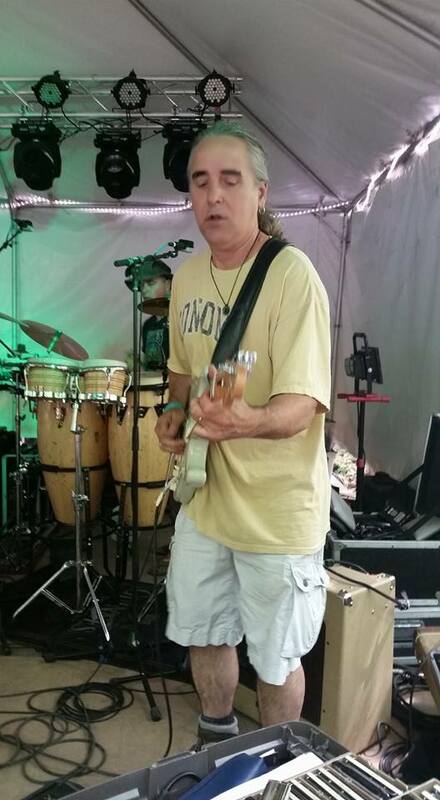 Jim has performed with numerous acts; R&B, rock and blues in the Connecticut area over the last 30 years and as well as in San Diego, CA, where he resided for several years.